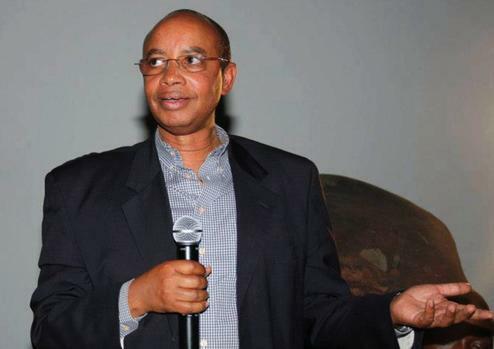 The late Patrick Karegeya, Rwanda's former spy chief. The Karegeya family fled South Africa for the US after threats were made against their lives by suspected Rwandan intelligence agents. A Randburg magistrate has given a chief investigating officer 14 days to provide updates on steps taken by the authorities to arrest the Rwandan suspects whose identities and whereabouts are known. This officer is responsible for investigating the murder of former Rwandan intelligence officer Patrick Karegeya. Patrick Karegeya was strangled to death in the room of an upscale Sandton hotel on December 31, 2013, allegedly by agents of the Rwandan government working for Rwandan President Paul Kagame. He had fled Rwanda in the wake of a political fallout with Kagame. However, despite knowing the identities of the suspects – who subsequently fled South Africa and returned to Rwanda within hours of the murder – the South African authorities have delayed taking steps to prosecute those involved for over five years with critics saying Pretoria has buckled under political pressure from Kigali. Mathopa made his ruling after advocate Gerrie Nel from AfriForum asked the court to stop a judicial inquest into Karegeya’s death as ordered by the director of public prosecutions, arguing there was enough evidence to prosecute the deceased’s killers and that the authorities had been sitting on this for five years with no explanation offered for the delay. In his ruling, the magistrate also said the chief investigating officer, K.A Ndlala, had to state within the two-week period what steps had been taken to comply with the instructions of the director of public prosecutions. Ndlala was also ordered to address the discrepancies that were raised by the forensic science laboratory in Pretoria concerning DNA. Mathopa said all subsequent statements had to be attested to and that the chief investigating officer had to explain why the original statements and documents had not been submitted. Following the magistrate’s ruling, advocate Nel told journalists the ruling was fair and that his team had already started talking to the prosecutor in regards to pursuing the matter. “Once we get the report back, following the 14-day period, we will see what steps the state has taken and then examine those,” said Nel. The renowned advocate told the African News Agency (ANA) that he believed in the South African justice system because it was one of the three elementary pillars which had guided the country through the “notorious presidency” of Jacob Zuma. 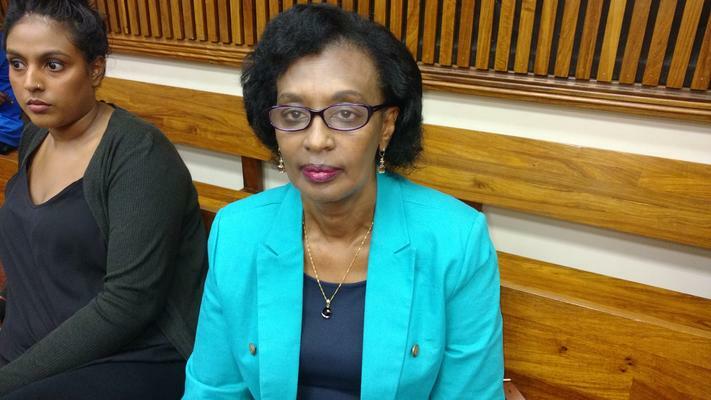 Kennedy Gihana, an attorney for the Karegeya family, stated that both he and the family were satisfied with the provisional outcome. Gihana had earlier told ANA that if the ruling had favoured the matter being left merely as an inquest, the family’s legal team would have argued for conditions to be set. The advocate has been declared an enemy of Rwanda for being part of the defence team and his passport has been confiscated. “I leave the matter to God and I also believe in the South African judicial system,” Leah Karegeya, Karageya’s widow, told ANA. Prior to them fleeing, the South African authorities had sheltered them in a safe place. However, with numerous attempts also made on the life of Kayumba Nyamwasa, a Rwandan former chief of staff and another critic of Kagame, the family decided to pack and flee again. Karegeya explained that Kagame and her husband had been comrades that went back a long way, including fighting together in the Rwandan Patriotic Front (RPF) after the Rwandan genocide of 1994. However, when her husband fell out with the Rwandan president over human rights issues and the way to govern the country when they took power, his death warrant was apparently signed. Kagame had previously warned that those who betrayed his country would face what he called “consequences”. Karegeya and Nyamwasa were co-founders of the opposition Rwanda National Congress.